While I love that he’s being rec­og­nized for good behav­ior, it irked me to hear about the candy. Sure, it’s only a cou­ple small pieces. But my issue isn’t calo­ries or the sugar left coat­ing his teeth. It’s about what it teaches him about food. Eat junk to reward your­self for a job well done or an emo­tional pick-me-up. Eat it because it’s there, even if you aren’t hun­gry. Value it more than fresh fruits, veg­gies and other healthy foods that will nour­ish his body. I can under­stand why many teach­ers and schools do it. Junk food rewards are easy and cheap, and kids like them. A lot of peo­ple see them as harm­less, but unfor­tu­nately, they aren’t. That’s why lead­ing med­ical orga­ni­za­tions, includ­ing the Amer­i­can Acad­emy of Pedi­atrics and the Mayo Clinic, say not to do it. Over the years at home, I’ve refrained from using food as a reward. I didn’t feed my kids M&Ms for potty train­ing. I don’t promise them ice cream for behav­ing at the doctor’s office or for fin­ish­ing their home­work. So it’s all that much more upset­ting to have it hap­pen­ing at school, where kids should learn about how to be healthy–not develop a messed-up rela­tion­ship with food. Based on the feed­back that I’ve received from read­ers, food rewards are a big issue with many par­ents. Unfor­tu­nately, it can be a tough one to tackle, as the prac­tice is so com­mon and ingrained. Many edu­ca­tors just don’t see the prob­lem with a lit­tle sugar if it helps get kids excited to learn. And no one wants to make life any harder for over­worked teachers. In Just Say NO to Food Rewards at School: A Must-Read Guide for Par­ents, I offer tips for address­ing the prob­lem at your school. While I think the advice is solid, I haven’t (YET!) suc­ceeded in get­ting my school dis­trict to out­law the prac­tice. When I talked to my school prin­ci­pal about it, he told me that he didn’t see a prob­lem with giv­ing kids a Jolly Rancher or other small piece of candy as an extrin­sic moti­va­tor. I sent him links to sev­eral dif­fer­ent resources that explain the down­sides but he wouldn’t budge. And admin­is­tra­tors at the dis­trict level weren’t will­ing to make a defin­i­tive stand in our school dis­trict well­ness pol­icy, either. That said, I think it may just be a mat­ter of time–and edu­ca­tion. If you’re look­ing for ammo, give your school prin­ci­pal a copy of The Use of Food as Reward in Class­rooms: The Dis­ad­van­tages and the Alter­na­tives (while geared toward the state of Ken­tucky, a national ver­sion of this excel­lent white paper is in the works–so stay tuned!). Ask if copies of the Cen­ter for Sci­ence in the Pub­lic Interest’s Con­struc­tive Class­room Rewards can be dis­trib­uted to teach­ers and other school staff. Find a local physi­cian or reg­is­tered dietit­ian who sup­ports your views and ask your school if he or she can come give a talk. Pin­point other par­ents who don’t want their kids to be rewarded with junk food–and approach school offi­cials as a group. Even many school nurses and other health pro­fes­sion­als aren’t aware of the poten­tial harm of reward­ing kids with food, so GET THE WORD OUT!! While many teach­ers in my dis­trict are still dol­ing out candy and other junk, I have seen indi­vid­ual efforts to switch gears. Ear­lier this school year, a local high school teacher approached me look­ing for an idea for a healthy post-exam reward for her stu­dents. In the past, she treated them to a pizza party. But after learn­ing the facts about food rewards, she was eager to find another option. I sent her a list of ideas, but she ended up com­ing up with one on her own. She took them to play bas­ket­ball. The kids’ reac­tion? “They absolutely LOVED it! !” she gushed afterward. 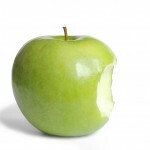 It may take some cre­ativ­ity, but we can find ways to moti­vate stu­dents with­out giv­ing them candy and other junk. Ques­tion is, are we will­ing to try?!? Are your kids rewarded with junk food at school? How do you feel about it? Here’s your chance to speak your mind! Scroll down to leave a com­ment. And thanks for com­ing by! Thanks for bring­ing atten­tion to this impor­tant issue. I pay my kids when they say no thank you to the food rewards at school because I don’t want them to think it’s appro­pri­ate to use food as a reward. Just the other day, my daugh­ter told me she turned down another offer of food as a reward at school. This time it was gummy bears for extra credit in math class. Funny, I thought the extra credit was sup­posed to be a reward all by itself. When I told my daugh­ter this she said, “how else will they get the other stu­dents to do it?” Makes me won­der what are we teach­ing kids about hard work and effort. Casey, thank YOU for the ter­rific white paper–your name is not on it but I think you must have had a hand it it! It does such a great job of sum­ma­riz­ing the issues. Can’t wait to see the national ver­sion. 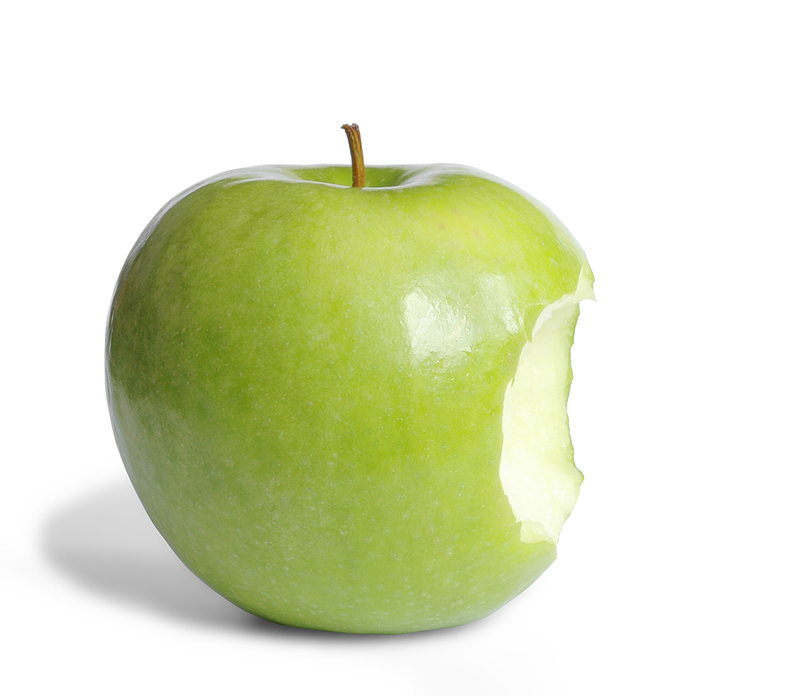 I think it will be a very valu­able resource for healthy school advocates. Love this! I absolutely agree that food as reward is giv­ing our kids the wrong mes­sage about food (espe­cially sweet food) and not cre­at­ing healthy habits for our kids future. I used to see this hap­pen at my old school way too often. Most of the time, I think teach­ers just don’t think about it. I wish teacher’s (espe­cially of the lit­tle ones) real­ized that the best reward they could give their stu­dents is some spe­cial time with them, and that it doesn’t ever need to be about food. I could go on and on about this. Thanks for post­ing! Great resources! Stacy: As the par­ent of the child who was handed the Coke and gummi bears, you know I’m in FULL agree­ment with this post! 🙂 Thanks for shar­ing these valu­able resources for other par­ents to use. This con­tin­ues to be such a per­sis­tent issue in many schools. Bet­tina, the Coke and gummi bears will never cease to shock me! It is a very impor­tant issue, and one that con­stantly gets swept under the rug. Even with stronger regs on snack foods/drinks sold at schools, junk food promises to remain alive and well in the class­room thanks to food rewards, class par­ties and school fundrais­ers. (Speak­ing of which, we have two junk food fundrais­ers at our ele­men­tary school today–in ONE day!). Great post. Rewards may not be the biggest source of food, but they do have a sig­nif­i­cant effect on eat­ing habits–linking food with mood for a lifetime. Thank you so much, Margo–it’s a huge honor to get a com­pli­ment from you! 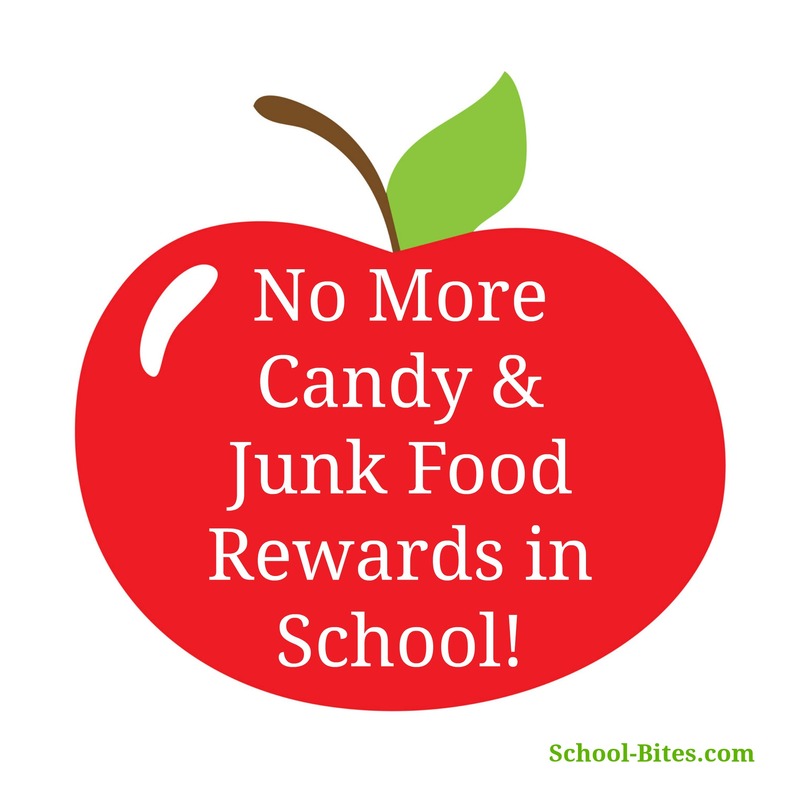 Agree that food rewards aren’t the biggest source of food at school, but they may be the biggest source of candy. In any case, as you say, they can have a sig­nif­i­cant impact on eat­ing habits. And unfor­tu­nately, many teach­ers are reluc­tant to give them up. We are hav­ing the same prob­lem at my son’s after-school program! I am so proud of my daugh­ter who said no thank you to her math award today– giant candy bar and rice krispie treat. I give her alter­na­tive awards at home. What­ever hap­pened to just a nice award cer­tifi­cate? I was so proud of those as a kid I still have some of them! I am sad that so many teach­ers still give out candy as an award. How won­der­ful that your daugh­ter said “No thank you” today. That is so great. Unfor­tu­nately, as we both know, 99 per­cent of kids will say yes. If only more peo­ple under­stood the dam­age that they can poten­tially do when they reward kids with junk food. You are so right Stacy. No child should have the bur­den of hav­ing to say no to these treats and that’s why I would like to see food rewards/incentives elim­i­nated from the schools. It is up to the adults to do the right thing here. Kids expect that and deserve it. They count on us. Unfor­tu­nately, I seem to be the only one at my daughter’s school who is both­ered by all the treats. Hope­fully more will join me! « Is Michelle Obama Really to Blame for Bad School Lunches?